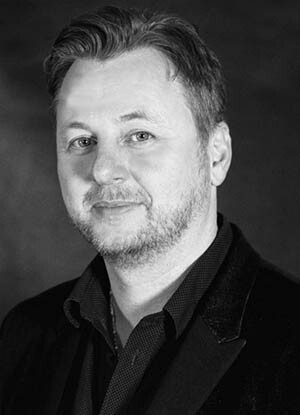 Pelle Lidell has since the early 90’s been an active and very successful force in the international music publishing world. As Head of A&R and Deputy MD for Air Chrysalis Scandinavia (Chrysalis Music Group), CEO and co-owner of highly successful independent and international music publisher Murlyn Songs and European A&R Executive for Universal Music Publishing Ltd. UK, he’s truly made a mark for himself on the international scene. Renowned as a pioneer and hitmaker in the K-Pop world, Lidell has also scored an array of No.1 hits in US, UK, Germany, France, Spain, Scandinavia, Japan, SE Asia and Australia. He has a long signing list of international top writers and artists under his belt and has bagged up several thousands of cuts resulting in worldwide sales exceeding 300 million records/downloads and close to 2 billion streams to date. 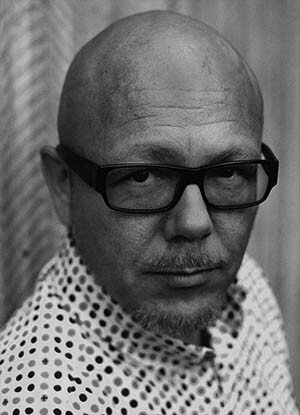 Lidell is the co-founder of EKKO Music Rights Europe and serves as President. Co-founder and CEO of Dsign Music, Dsign Media and EKKO Publishing INC (USA), co-founder, VP & General Manager at Superior Recordings, founder and host for Song:Expo writing camps. Jenssen has so far had a long and successful career as manager and music business entrepreneur on the international scene. A pioneer in the K-Pop world where his clients Dsign Music are responsible for 37 Billboard chart #1 placements and more than 30 million in sales, 2 billion streams on Youtube and some of the most iconic and commercially successful hits in K-Pop’s history. Jenssen is a very experienced entrepreneur and music publisher, known internationally for his excellent strategic and entrepreneurial skills.